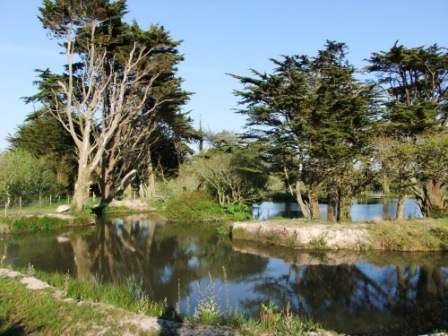 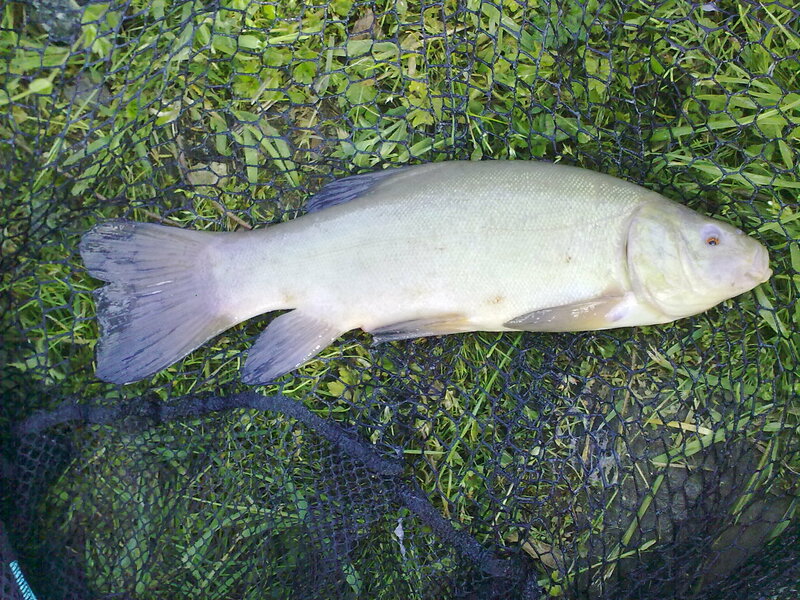 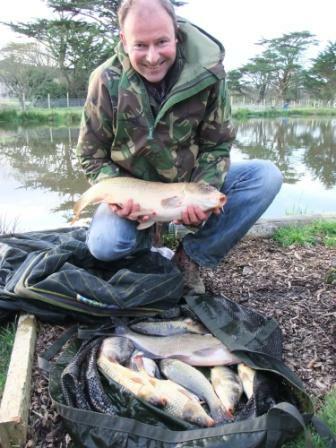 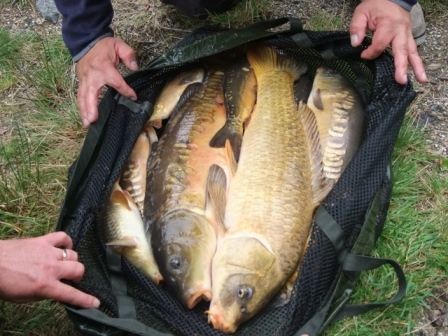 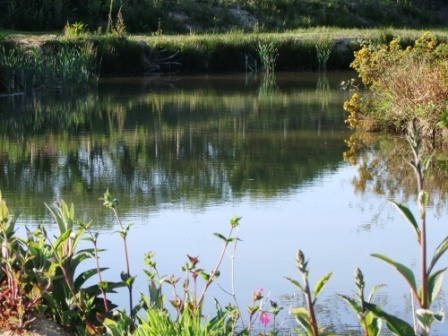 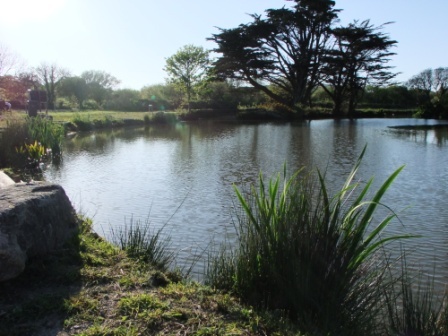 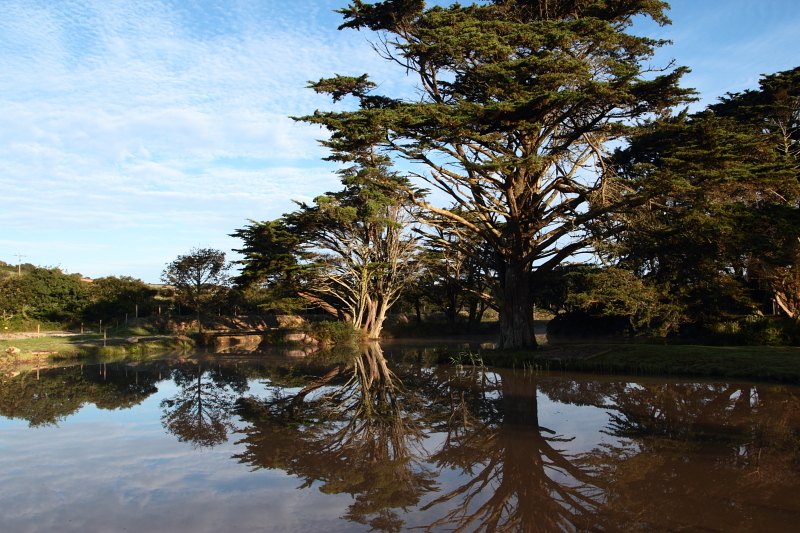 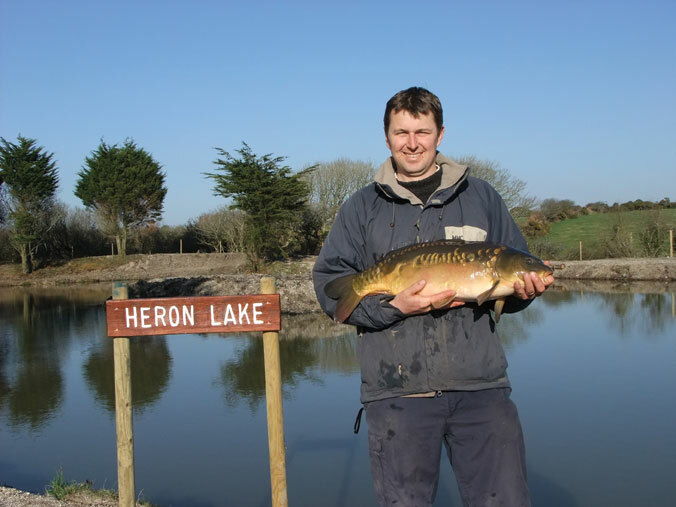 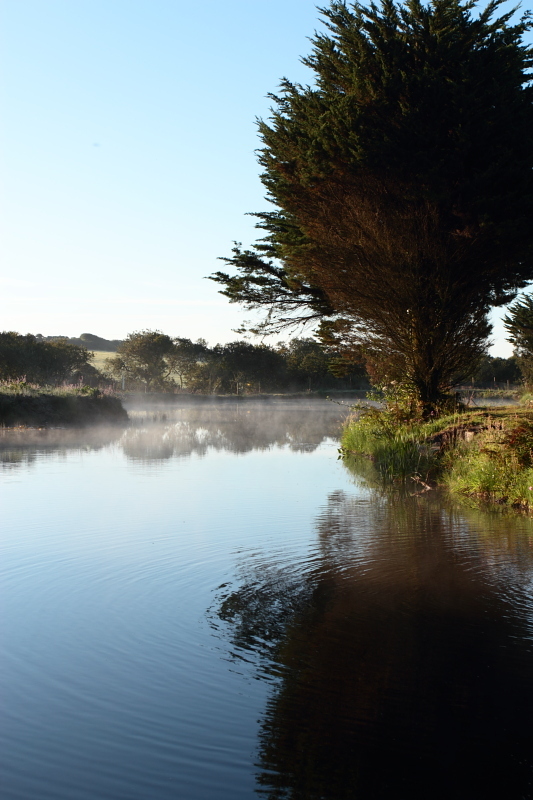 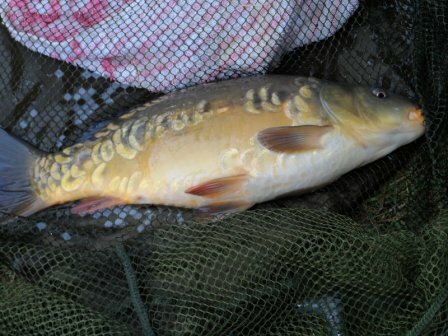 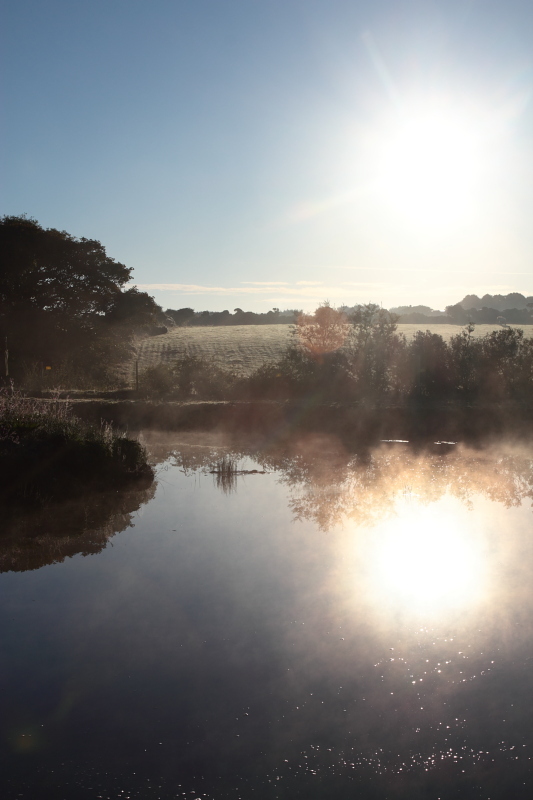 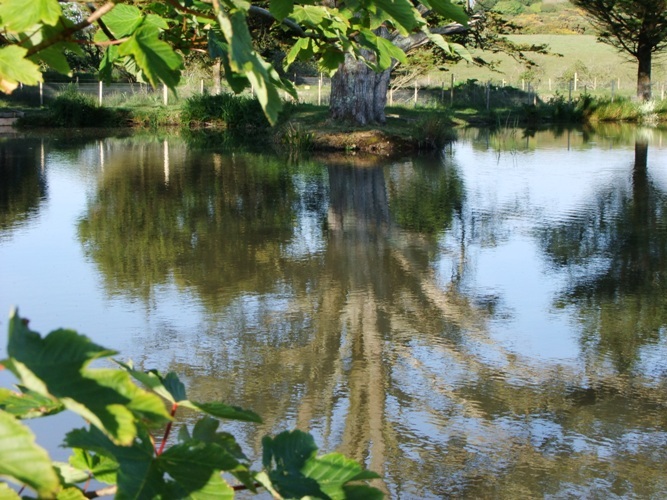 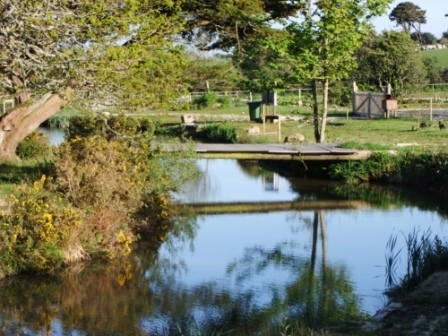 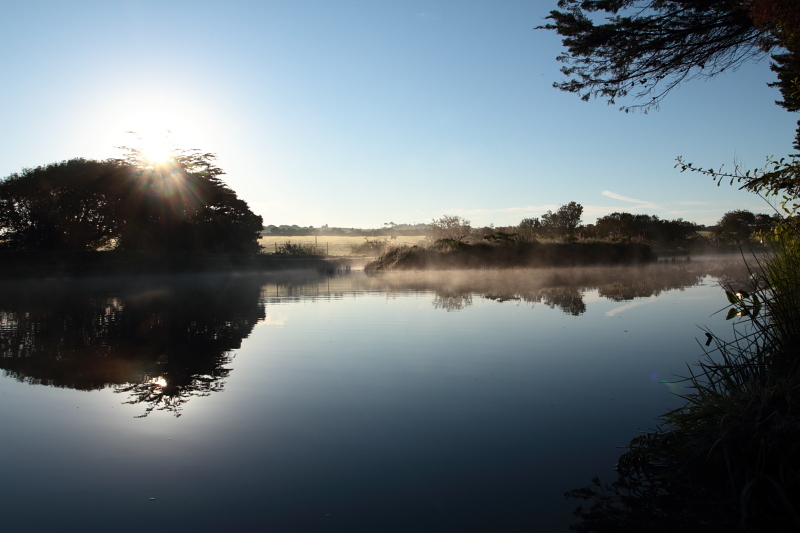 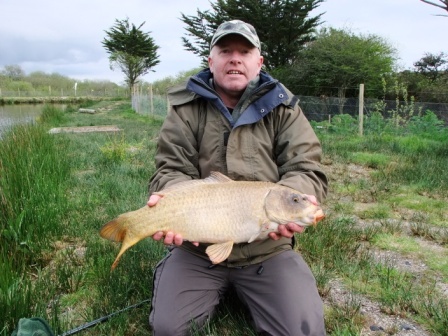 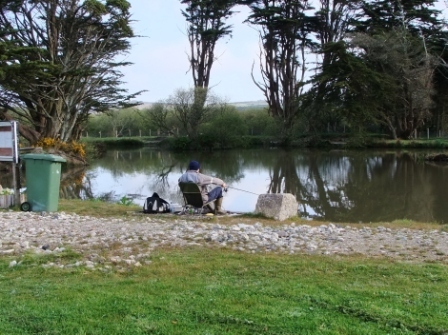 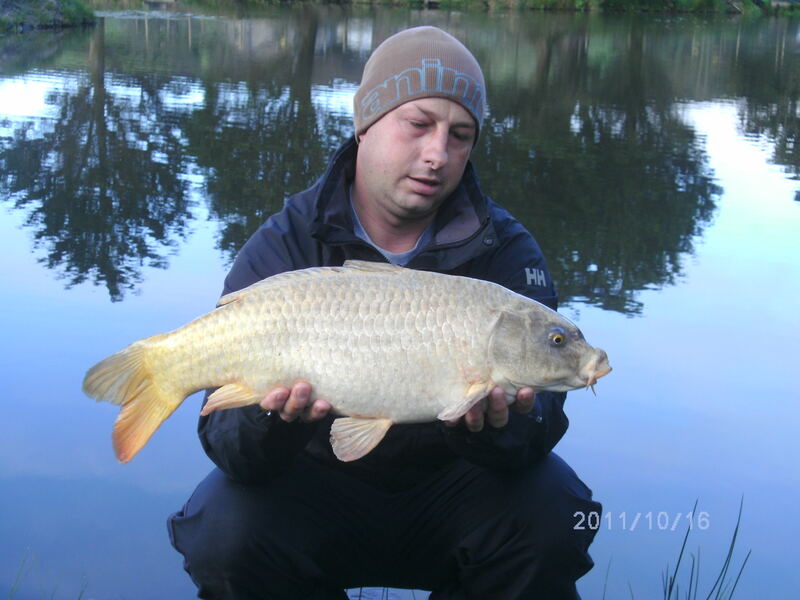 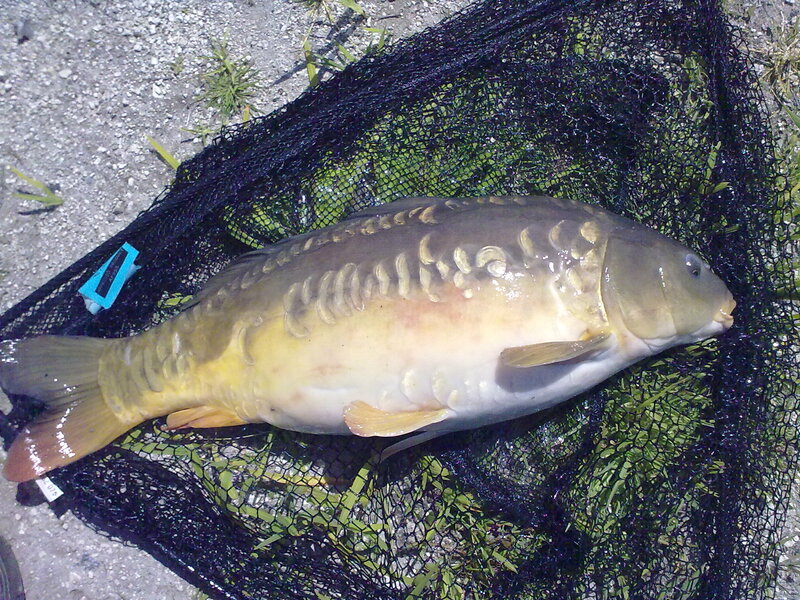 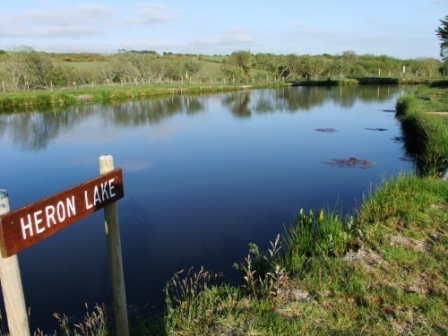 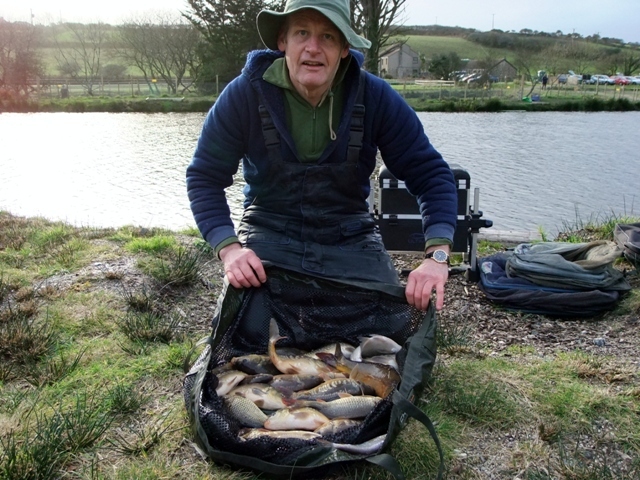 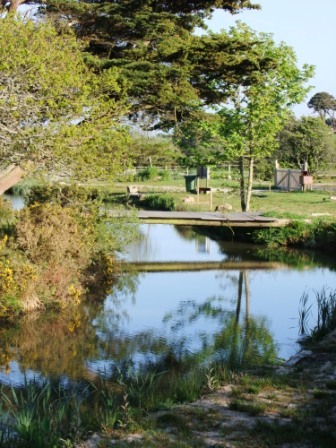 Here are some images of the ponds and fishermen from the ponds and lake at Amalwhidden Farm. 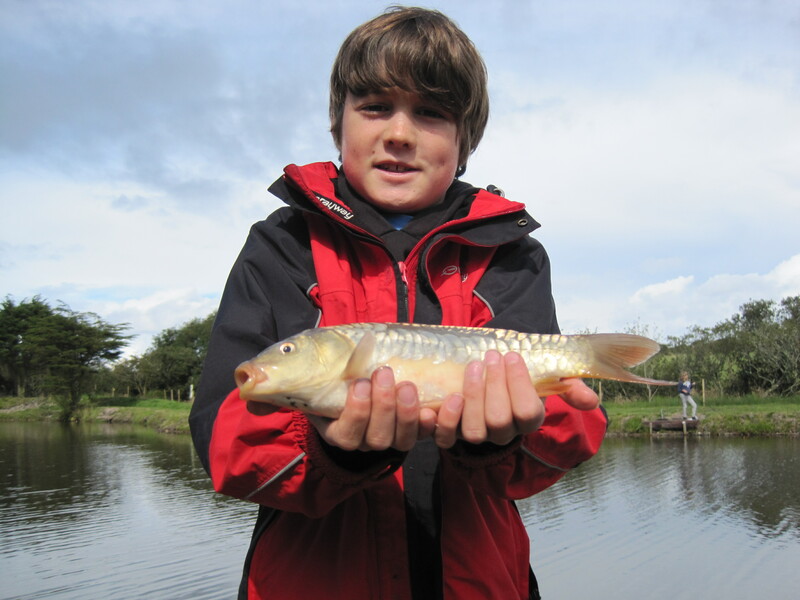 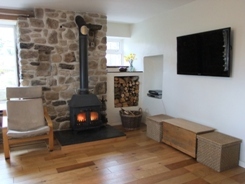 See a list of all our prices from ‘Rod Hire’ to ‘Beginners Tuition’ and ‘Day Tickets’ to ‘Lake Hire’. 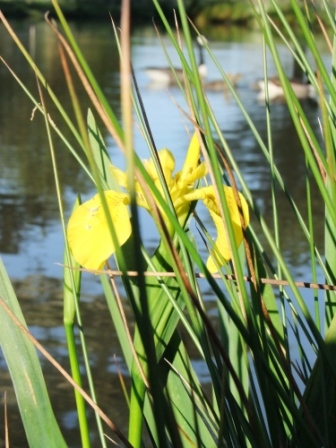 Go to Prices Page.